Established in the Department of Modern Languages and Cultural Studies at the University of Alberta, Multilingual Discourses seeks to showcase research that is innovative and interdisciplinary in its approach to language and literature. Bridging national literatures and languages, Multilingual Discourses is committed to publishing the work of scholars engaged in linguistics, literature, and translation. Multilingual Discourses is an open access and peer-reviewed journal that publishes both academic articles and critical translations. Complete academic articles should be between 7,000 and 7,500 words in length. All manuscripts must follow the MLA Style Manual (8th Edition). All submissions will be subject to a double-blind review process involving specialists in the fields set out in the article. English translations of fiction and poetry should have a length of 3,000 words. Submitted translations must include bibliographical information about the original text and a copy of it, brief biographies of the author and translator (100 words), a critical introduction (700 words), and permission from author and publisher. 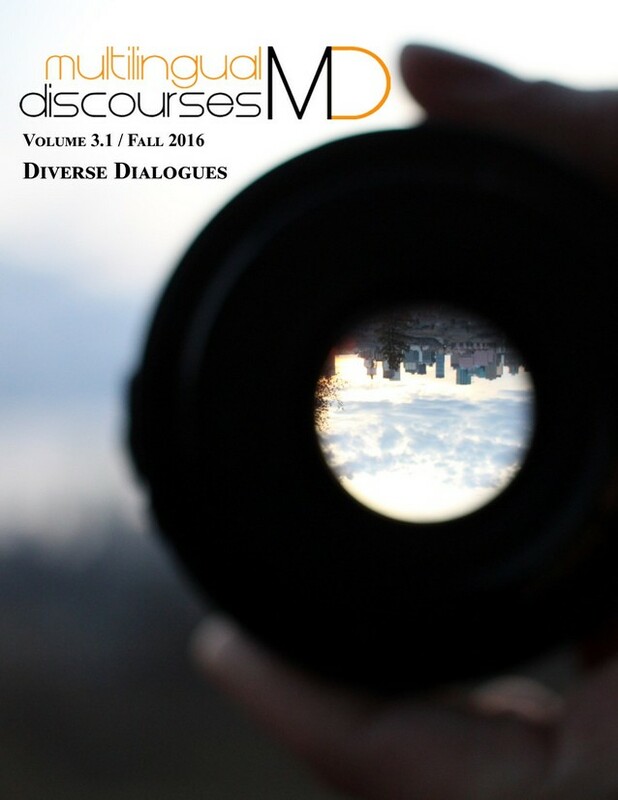 Multilingual Discourses invites submissions for its next issue, tentatively scheduled for publication during the Fall of 2017.